In late 2017 Virtual Umbrella was approached by one of the world’s biggest experiential marketing companies for some expert support with one of their projects. Their work involved facilitating a leading energy company in their use of a VR experience exploring the power of seismic technology. Having been recommended Virtual Umbrella through their contacts, they turned to us for consultancy on the most impactful way to showcase the piece. First, we took the time to properly understand the client’s requirements: what kind of hardware would best suit their chosen VR experience? 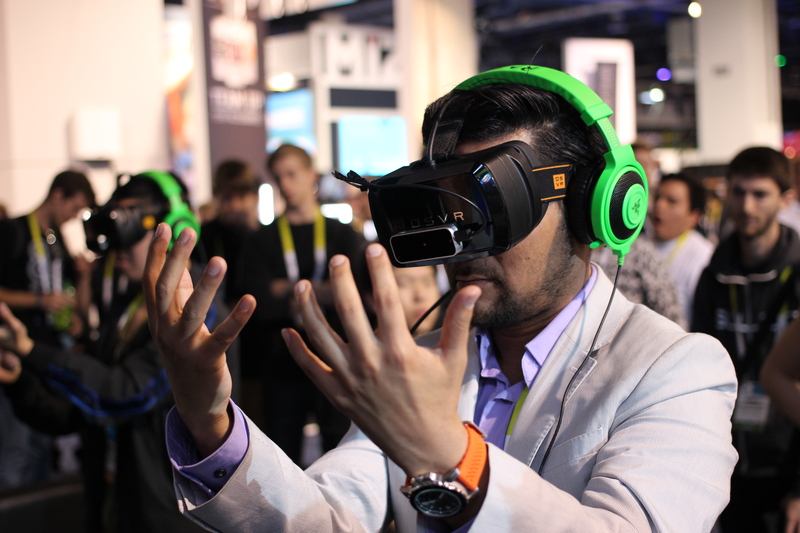 How could we create the best conditions for viewers who were new to VR? What kind of venue was the experience being demoed in? What were its technical limitations? What would be the best layout for the tech? Then, with those specifications in mind, we provided the agency with detailed advice on how to create the best showcase possible. Finally, we also provided in-person demo staff for the duration of the event. 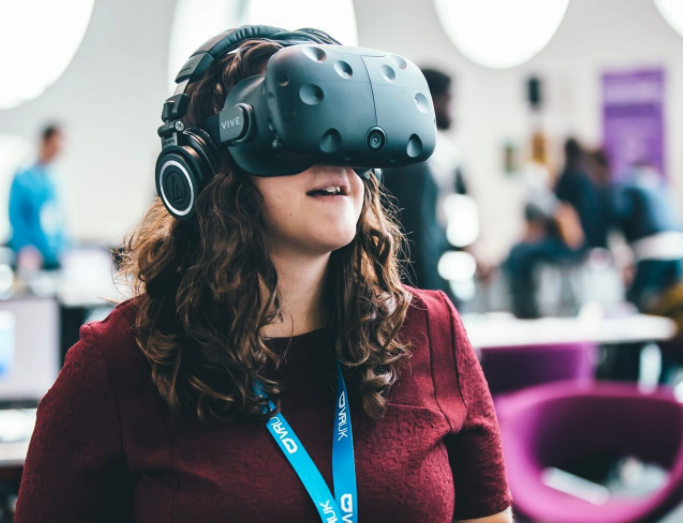 For three days, we helped to run around 160 VR sessions for the energy company’s internal stakeholders and key clients, ensuring that the showcase ran smoothly and that everyone had the best possible experience with virtual reality. It was super rewarding to see all of our hard work come together at this event, especially because we were there, in-person, to support the agency in executing our advice on customer support, creative direction, layout, technical specifications, hardware, and more.